The Wawona / Yosemite region is open all year and a place of all seasons. Most visitors come to the park in the summer, however the other 3 seasons may offer a better value as well as provide for enhanced experiences with fewer people. Below is list and information of some of the nearby activities. Web links are provided as well where appropriate. Please do not hesitate to contact us with questions or for additional recommendations. By far one of our most favorite activities in Wawona is “swimming”. This activity may also involve floating, tubing at the swinging bridge, jumping off a boulder, donning mask and snorkel to look for fish, or simply laying in the sun on a hot slab of granite. There are dozens of fun places to get wet on the South Fork of the Merced River or nearby Chilnualna Creek. Summers are hot and the water is refreshing. The season will vary based on Sierra snow pack. I don’t want to post our secret spots here but will gladly share locations with our guests. I must say “Hiking” is a given when in Wawona/Yosemite. 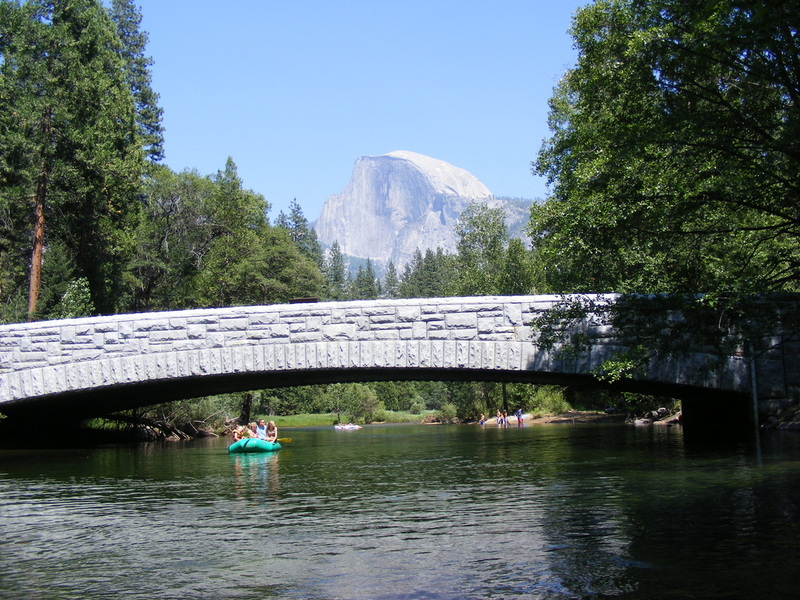 Whether it be the short, 1000 foot stroll from the cabin to the river, the half mile walk to lower Chilnualna Falls, the 1.5 mile hike to Swinging Bridge or the 14 + mike trek to the top of Half Dome travel by foot is common. 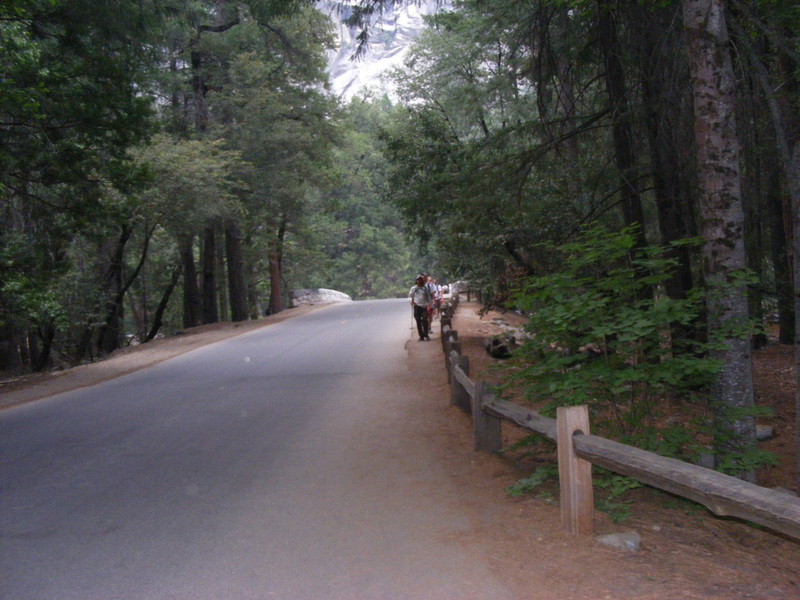 The NPS provides link to Wawona Area Hikes. 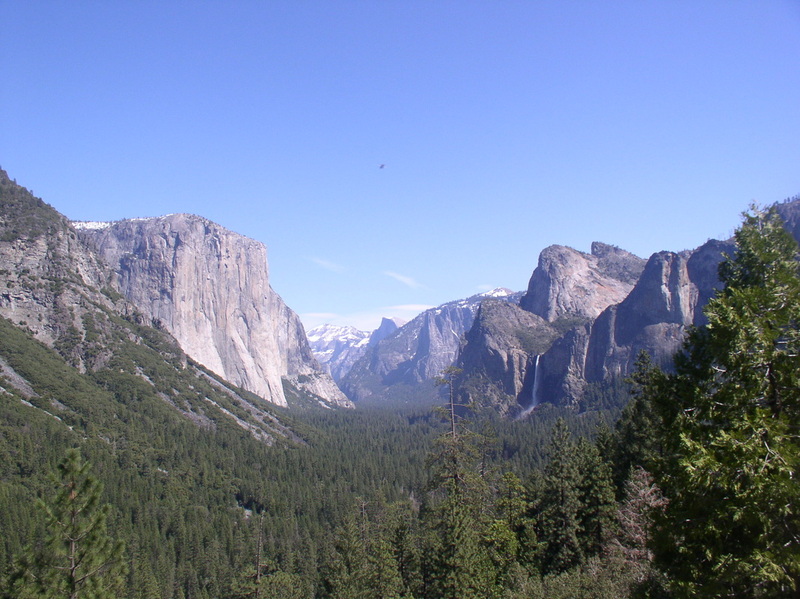 Also a good resource to the most popular Yosemite hikes can be found here. Do checkout as well my Explore Wawona and Yosemite Link as well for many useful maps. Be advised if you do wish to climb Half Dome a permit is now required to do so. Click for details on Half Dome Permits for Day Hikers. In the heat of the summer a casual, slow float down the Merced River through the heart of Yosemite Valley will make memory. I fell this the perfect means to see the Valley. Slow enough to absorb the view. Bring a lunch and stop on a sandy beach. Rent Rafts at Curry Village, float down the Merced and get shuttled back to your car at the end of the day. The trip is river level dependent. For more details check out this link to Yosemite Rafting. 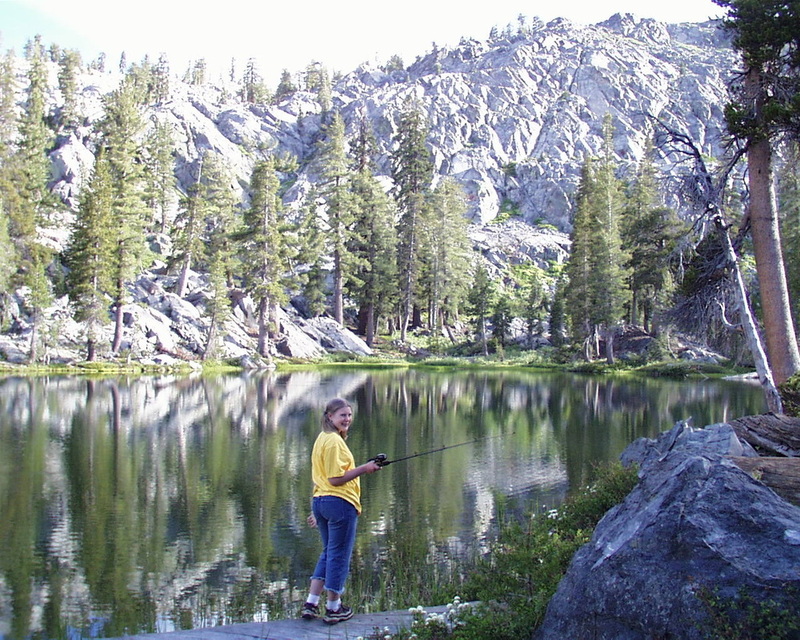 Fishing is allowed in Yosemite National Park and follows California State Department of Fish and Wildlife guidelines. Opportunities are provided to anglers along the shores of the rivers and streams or at the many high sierra lakes. We don’t wish to post our secret spots here but will gladly share advice with our guests. The Wawona Golf Course is about a mile from the cabin. It is a gorgeous nestled next to the Wawona Meadow and among the trees. 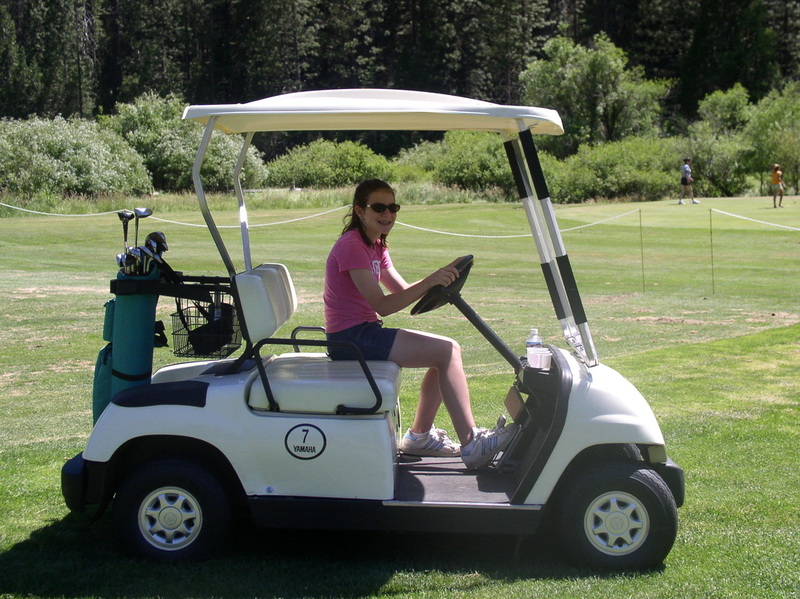 It was the first golf course to open in the Sierra Nevada mountains and was opened in 1918. It is open seasonally and more details can be found at this Link. The Wawona Pioneer History Center is a unique collection of original buildings from around Yosemite brought here and re-constructed in the 1960’s (Link to Brochure). 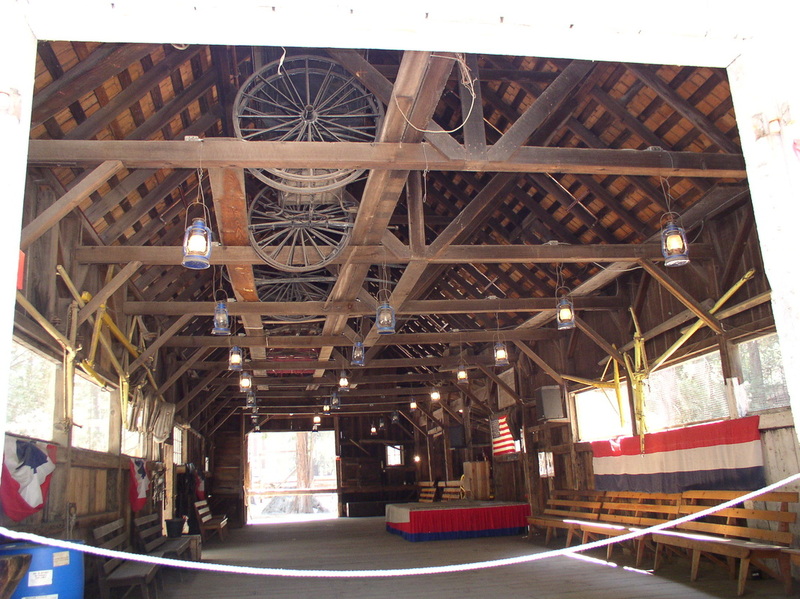 It is centered around a dramatic, historic covered bridge. The History Center is open all year and seasonally offers Stage Coach Rides or guided horseback riding tours from the nearby Wawona Stables. Each year an old time Fourth of July picnic is held with games and festivities. Barn Dances with live music and caller are also scheduled on select summer Saturdays. Regardless the season the History Center is worth a visit when in Wawona. 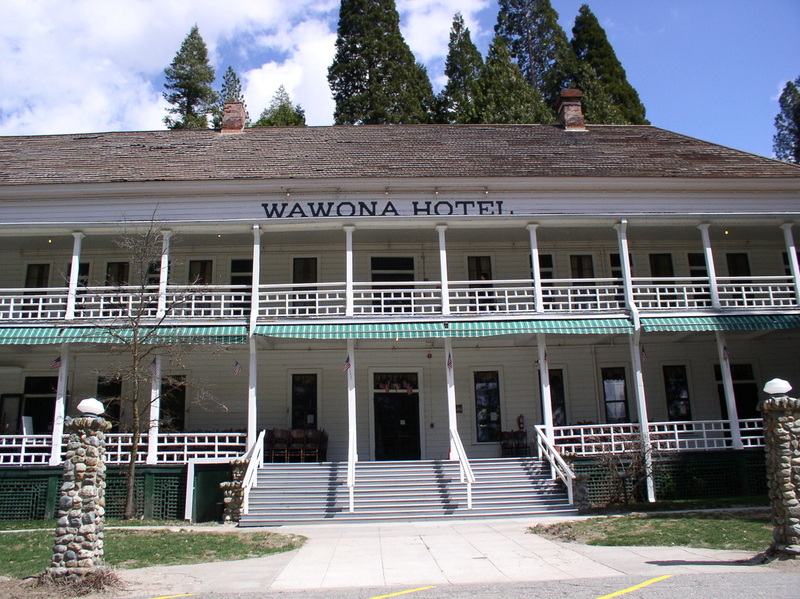 Visit the Wawona Hotel, a national historic landmark built in 1876, and enjoy an excellent meal in the dining room or a summer time Saturday outdoor barbeque. Tom Bopp offers evening entertainment many days in the parlor with regular piano performances. Sit on the deck at sunset enjoying a cocktail or ice tea. Seasonally, Tennis Courts are also available for rent. Badger Pass Ski Area is located just 30 minutes from the cabin and offers a variety of activities including downhill skiing and snowboarding, cross-country skiing, snow tubing and snowshoeing. Rental facilities are provided and a variety of lessons are also offered. Link to Badger Pass info here. Also for current conditions check out the Badger Pass Web Cam. A favorite winter activity of ours as well is Ice Skating in Yosemite Valley The Ice Rink is outdoors located with a stunning view of Half Dome. Check this link for more details. The Sierra National Forest borders the southern entrance to Yosemite and offers many recreational activities within an easy drive. Some of these include riding the historic Yosemite Sugar Pine Railroad, Boating/Swimming at Bass Lake, a cowboy cookout, sleighride or horseback ride at the Yosemite Trails Saddle & Sleigh Company or many dining oppurtunites. All located within 20 miles of the cabin. Oh yeah, of course, see the world class sights of Yosemite. Too much to list but some must see’s include: The Mariposa Grove of Giant Sequoia (20 minute drive), Glacier Point (~45 minute drive) and of course the many falls and dramatic views of Yosemite Valley (~ 1 hour drive).